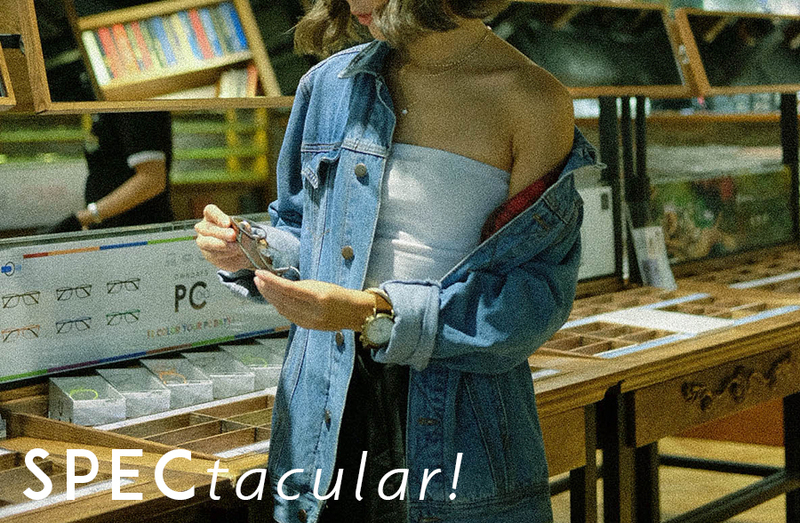 When I started playing with fashion, it was the time when I wanted to wear 0 graded glasses just because they were trendy. It felt cool to wear glasses and I honestly think that I look smart wearing glasses. lol! Since my work and life involves frequent use of laptop and straining my eyes more than the time it needs to be working, it finally came to a point that I actually need graded glasses now. When things were looking blurry, I was also starting to get headaches every now and then. It’s really painful to be partially blind, indeed. And now that I actually need and wear a legit glasses, it feels REALLY NICE to have my 20/20 vision back. No more bokehs, headaches and blurred visions. 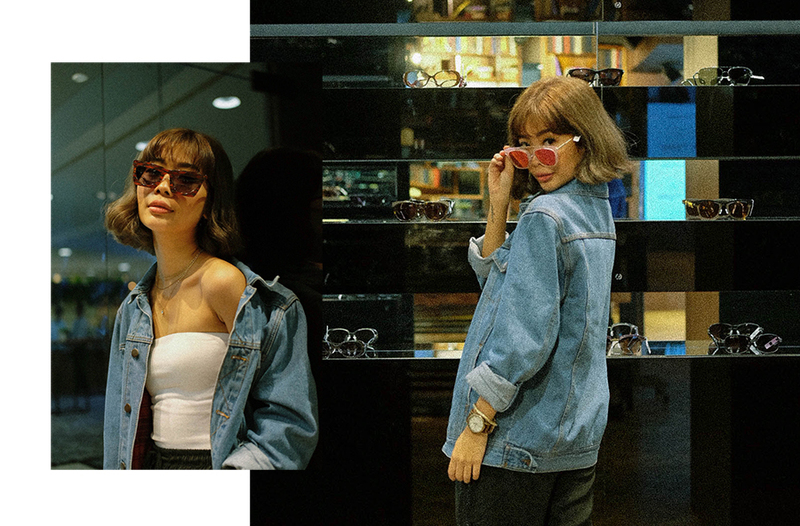 OWNDAYS – a Japanese eyewear brand that carries over 1,500 styles! 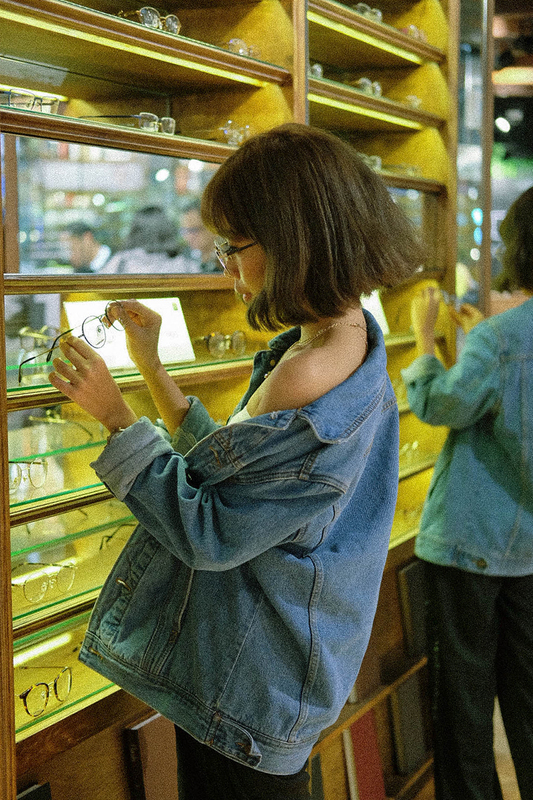 So if you’re keen with your glasses like me, then you wouldn’t have to worry so much at Owndays because they’re ready to show you more options to choose from! Aside from that, prices from OWNDAYS ranges from Php 1,990 to Php 6,990. Not to mention that, all OWNDAYS frames and lenses are covered with their 1-year limited warranty and lifetime cleaning and maintenance services! Cool, right? Aside from the usual sunglasses and specs, OWNDAYS also have a special corner for PC Glasses. PC glasses can reduce stresses on your eyes by cutting brightness and glares of displays down. If you have 20/20 vision and you also spend more hours in front of the laptop or PC, believe me or not, you would need to get a pair of PC glasses asap! Prevention is better than cure as they may say! 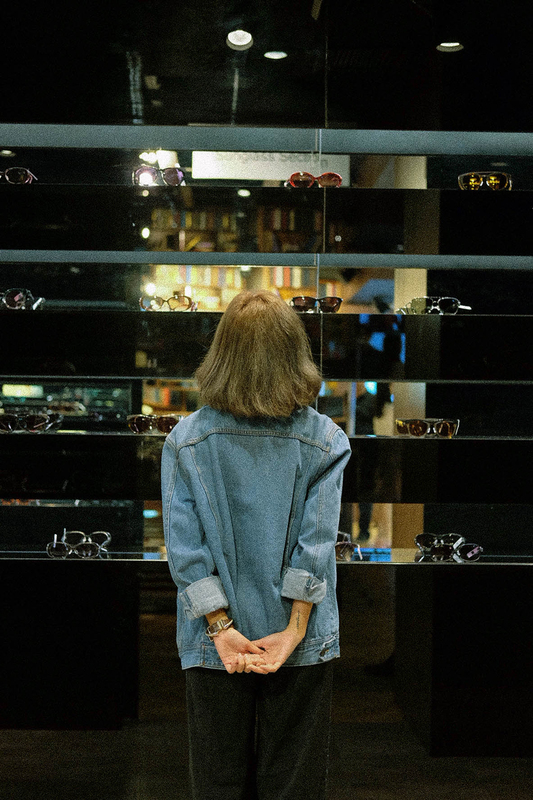 For a more stylish look, you can also check the sunglasses corner at OWNDAYS, you’ve got numerous frames to choose from! Since I have a tiny face but chubby cheeks, I always go for semi-bigger glasses because it somehow covers my chubby cheeks and makes my face look slimmer in person or on photos. 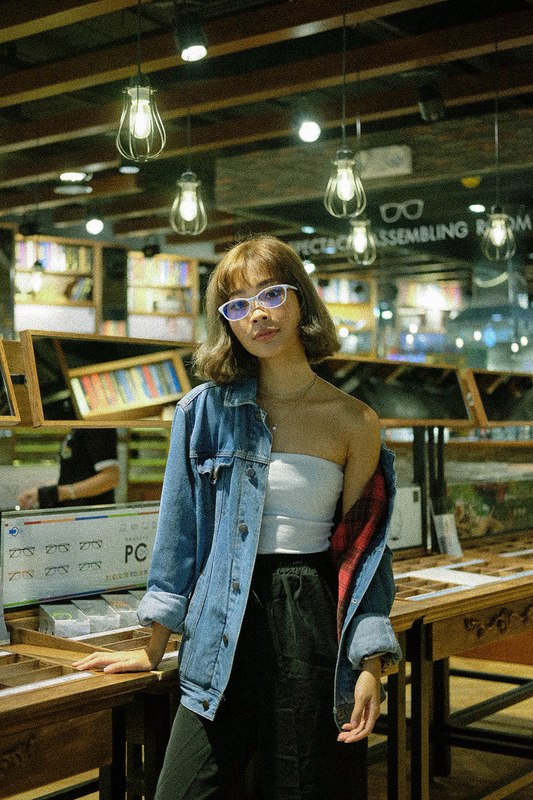 So if you’re looking for the perfect pair of sunglasses, PC glasses or specs, I recommend OWNDAYS! 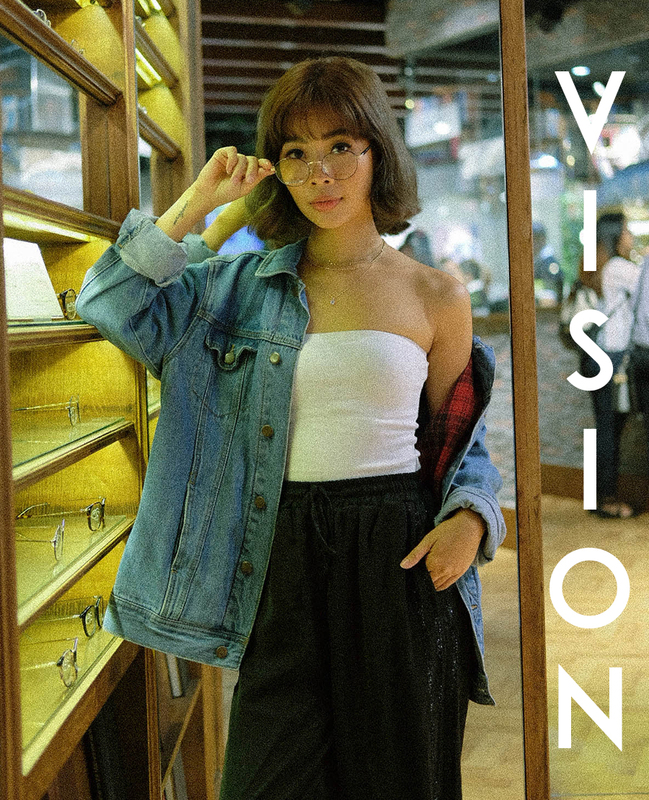 You can check out their newly opened branch at SM Megamall, they have three refraction rooms which means.. you don’t need to fall in line for so long and your glasses will be ready in only 20 mins after payment! Easy as that! For more information, visit www.owndays.com/ph or OWNDAYS stores at Estancia Mall, Glorietta 2, UP Town Center, Robinsons Place Manila, The Landmark Makati, Festival Mall, The Landmark Trinoma, Uptown Mall, Shangri-La Plaza, Robinsons Galleria, SM City East Ortigas, SM City Molino, MarQuee Mall, Solenad 3, Ayala Malls Vertis North, SM City Fairview, Fairview Terraces, SM Megamall, Ayala Malls Cloverleaf, Ayala Center Cebu and Gateway Mall. SOON TO OPEN: Eastwood Mall, One BHS, Ayala Malls Feliz, Robinsons Magnolia, SM City Southmall and The Podium. 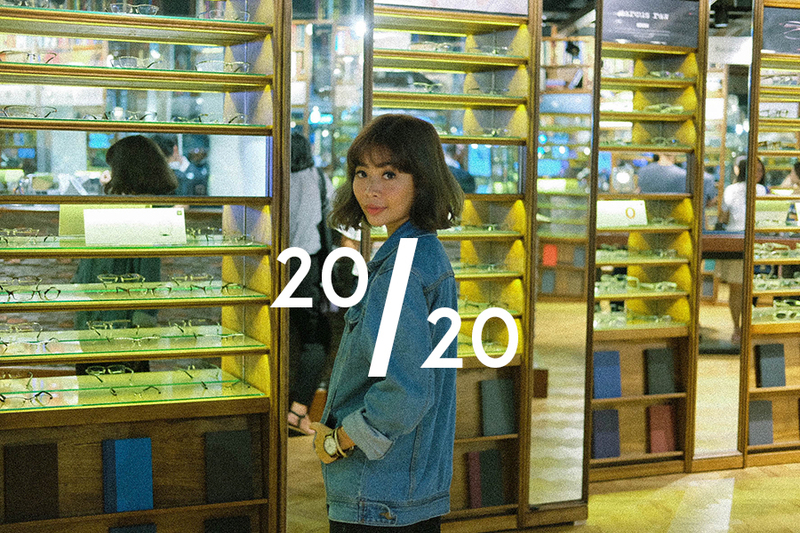 This entry was posted in Events and tagged events, Eyewear, Owndays, Owndays PH, SM Megamall. Bookmark the permalink.